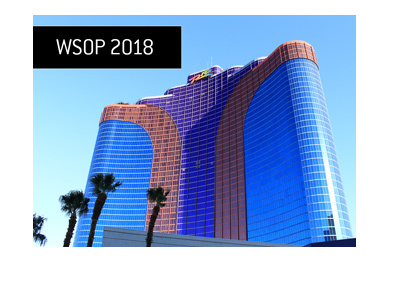 Erick Lindgren and David Benyamine are two very well-known poker pros who each took down their first ever bracelets at this year's World Series of Poker. Prior to their victories, they were widely regarded as being the two top poker players in the world without bracelets. 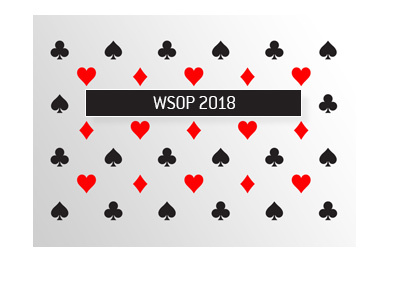 Now that they have both taken down WSOP events, who are some of the most successful and well-known poker players who have yet to win a bracelet? 1. Gus Hansen. Aside from Paul Wasicka, Gus Hansen has the largest amount of lifetime tournament cashes ($7.17 million) without a bracelet. Hansen has dominated the World Poker Tour like no other, but has never been successful in the World Series of Poker. 2. Michael "The Grinder" Mizrachi. Another player that has had tremendous success in WPT events, but has never been able to take down a WSOP bracelet. Over six million dollars in lifetime tournament cashes. His brother, Robert Mizrachi, beat him to a bracelet by taking down the $10k Pot Limit Omaha World Championship last year for $768k. 3. J.C. Tran. 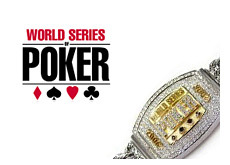 18 money finishes at the World Series of Poker, but no bracelets. Tran has a WPT victory under his belt, plus a WCOOP main event win. Tran is an enormously talented poker player, and you have to figure that it is just a matter of time before he claims his own bracelet. Tran has over six million dollars in lifetime tournament cashes. 4. Patrik Antonius. Came close in 2007, taking third in the PLO World Championship. Antonius has chosen to focus more on cash games in the past few years, but his new deal with Full Tilt Poker will likely mean that we'll see more of Antonius in tournaments. Has come painfully close to both a WPT and WSOP title, but wasn't able to take down either event. He does have an EPT victory though. 5. Andy Bloch. Has come extremely close a couple of times - finished second to Chip Reese in the $50k H.O.R.S.E. event in 2006, and finished second to Nenad Medic in the $10k PLHE World Championship in 2008. Bloch has over $3.8 million dollars in lifetime cashes. 6. Marcel Luske. "The Flying Dutchman" has over $3.7 million dollars in total lifetime tournament cashes. He has made multiple final tables at the World Series of Poker, including two final table appearances so far this year. He finished runner-up in the $5k Seven Card Stud World Championship in 2004. 7. Tony G. How badly do you figure that Tony G wants a bracelet? Almost three million dollars in total lifetime cashes, but no bracelet. His closest look at a bracelet came this year, when he finished sixth in the $5k No Limit 2-7 Draw Lowball event. 8. Alan Goehring. Two WPT titles and WPT final tables, but no WSOP bracelet. Came agonizingly close to taking down the "big one" in 1999, when he finished runner-up to Noel Furlong in the WSOP Main Event. Also finished third in a $3k No Limit Hold'em event at the 1997 World Series of Poker. 9. Phil Gordon. Had to include Gordon, as he is constantly on TV and is a member of "Team Full Tilt". Gordon has come very close a number of times - he finished 4th in the WSOP Championship in 2001, 6th in the $2k Pot Limit Hold'em event in 2002, third in the Omaha Hi/Lo Split event in 2002, and third in the $1500 No Limit Hold'em Shootout event in 2005. 10. Tuan Le. Could have included a number of players here, but decided to include Le because of his two WPT victories and over $4.6 million dollars in lifetime tournament cashes. 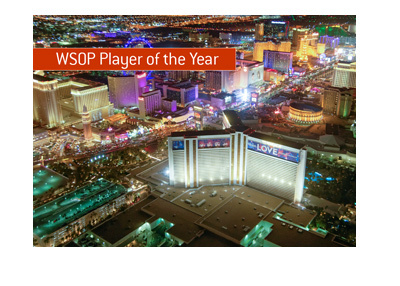 Le has only ever cashed in one WSOP event, so he certainly has some work to do. Hasn't really been heard from in the past few years.